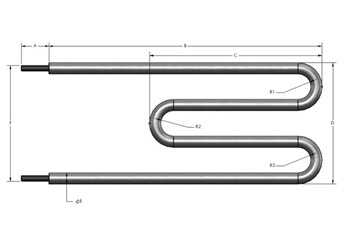 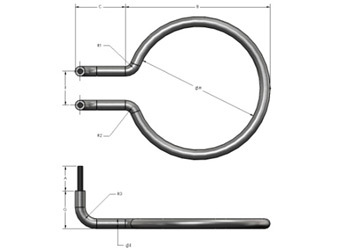 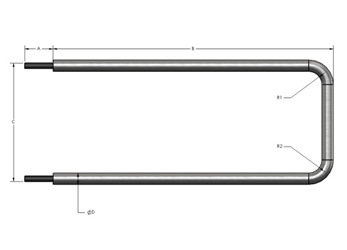 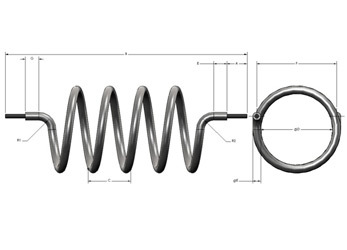 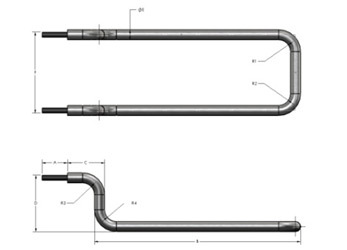 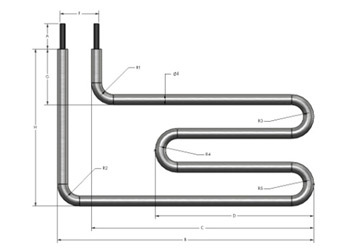 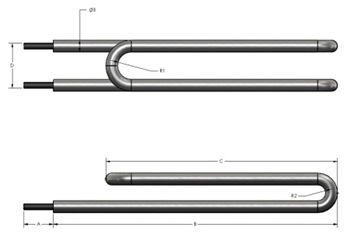 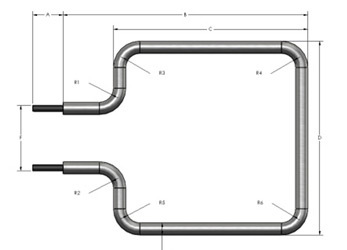 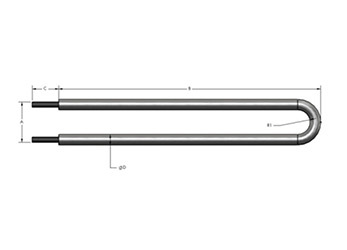 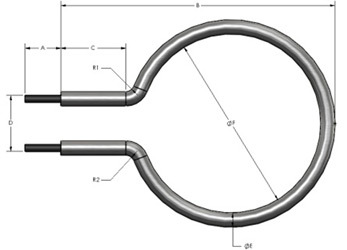 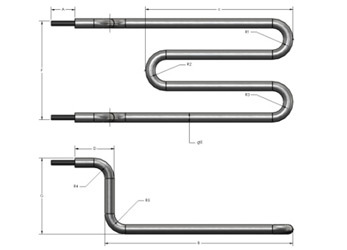 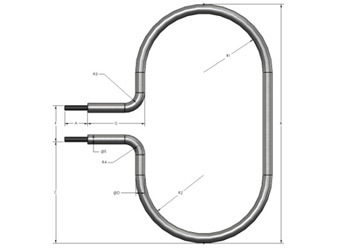 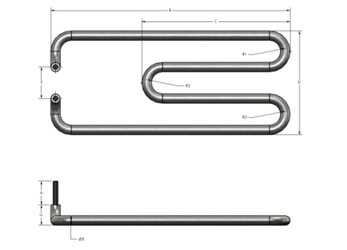 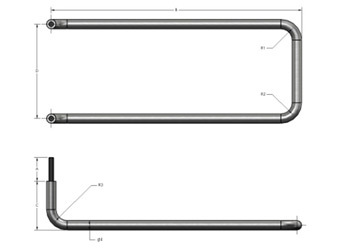 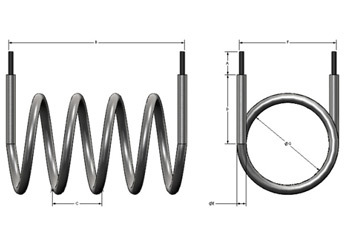 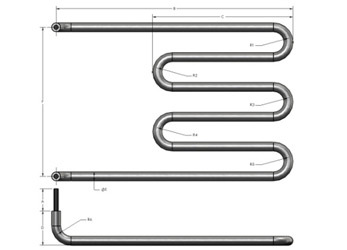 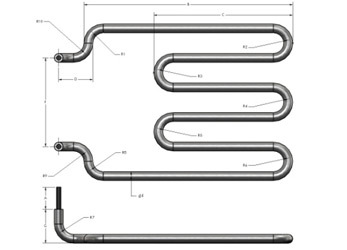 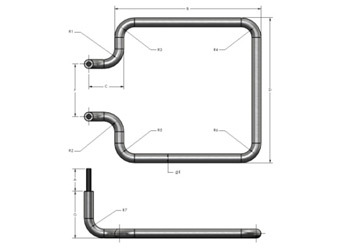 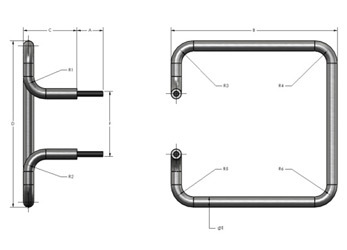 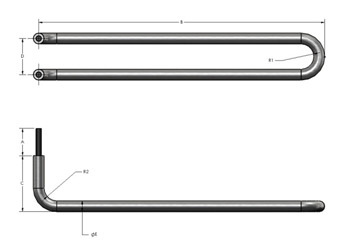 TriVolt Industries is a supplier of tubular and fin tubular heating elements. 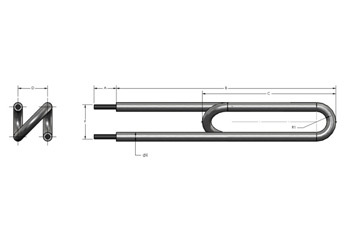 These heaters can be custom designed in multiple shapes and configurations to meet a variety of application requirements. 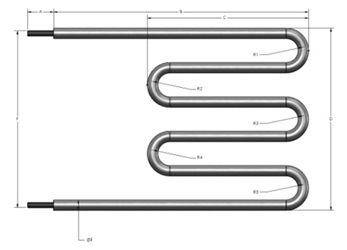 Tubular heaters are highly efficient and provide a reliable supply of heat directly to air and many types of liquids and metals. 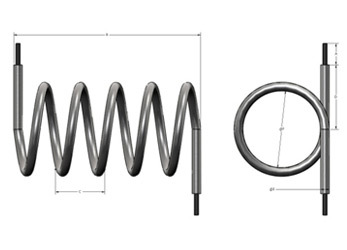 See below for different applications. 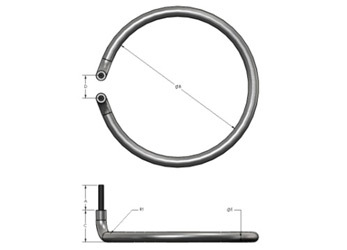 They can be manufactured in a wide range of diameters and sheath materials. 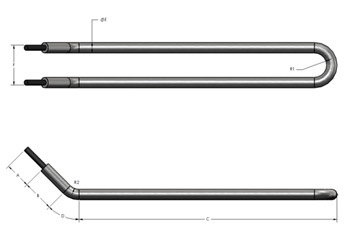 See below for specifications. 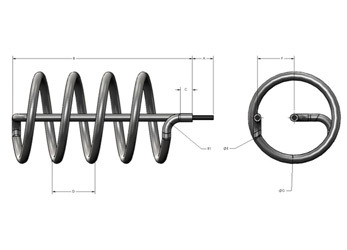 TriVolt Industries adopts a stringent internal quality control system (QMSM-2009). 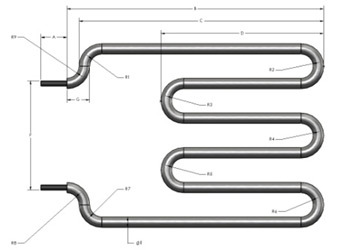 Every heater is tested for resistance and dielectric. 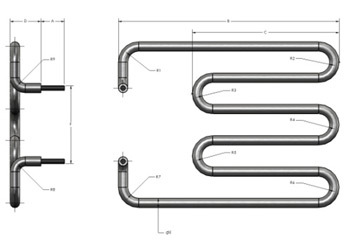 All our heaters are CE approved.